The ideal place to switch off, relax and enjoy nature in total freedom. Located in an exclusive natural environment on the Costa Dorada, our spacious plots have different characteristics in order to adapt to your requirements and are the ideal place to switch off, relax and enjoy nature in total freedom. 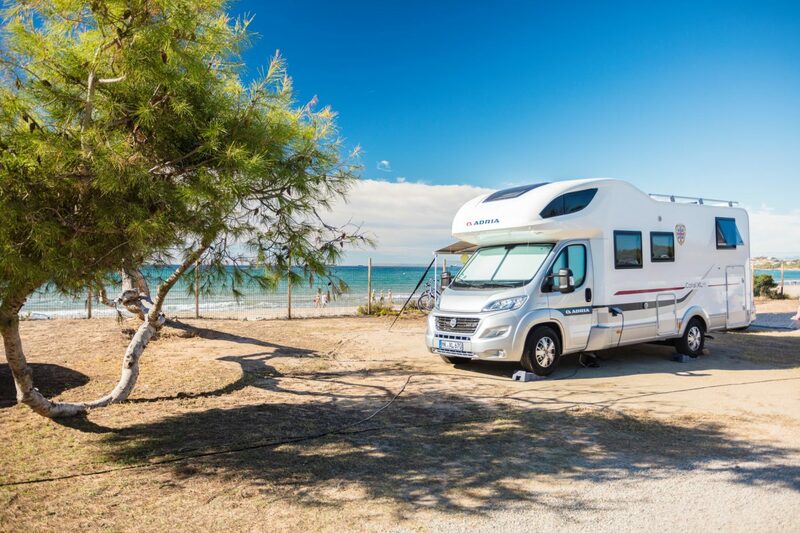 The luxury of camping right on the Costa Dorada beachfront. 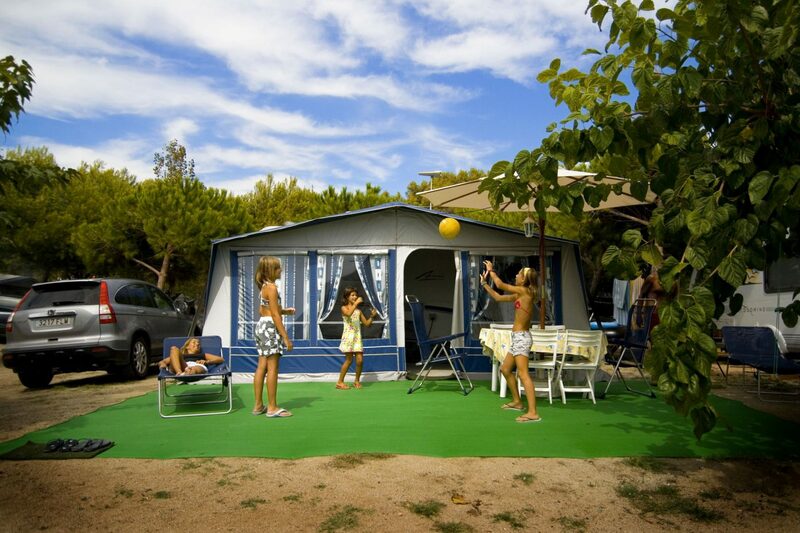 Camping Las Palmeras has 80 large, clean, safe plots right in front of Tarragona’s Playa Larga beach. 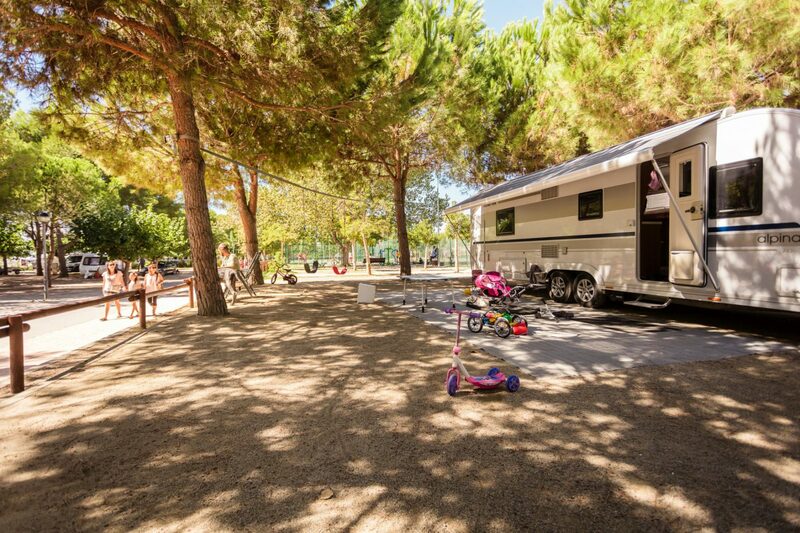 Our Standard Plots are distributed along a green, quiet and safe space, shaded by pines, poplars, palms and mulberry trees just a few meters from the Playa Larga beach of Tarragona. Larger plots are camping and have the maximum comfort. Located very close to the sanitaries and the sports zone and at only 80 meters from the beach.